Many clients research a prospective service centre for their vehicle online. Eurotechnic had a site that was difficult to navigate especially on mobile and they didn't have the ability to take a booking online. 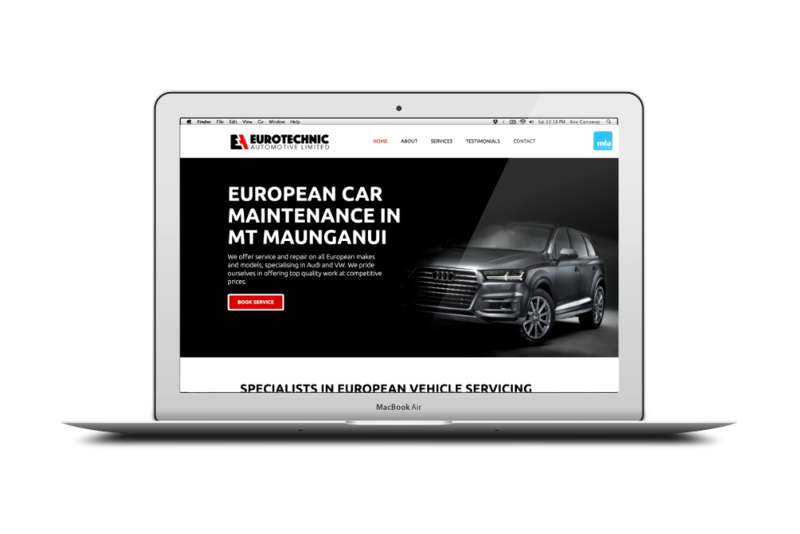 We gave their new site a clean, upmarket look and feel that suits their European vehicle audience.